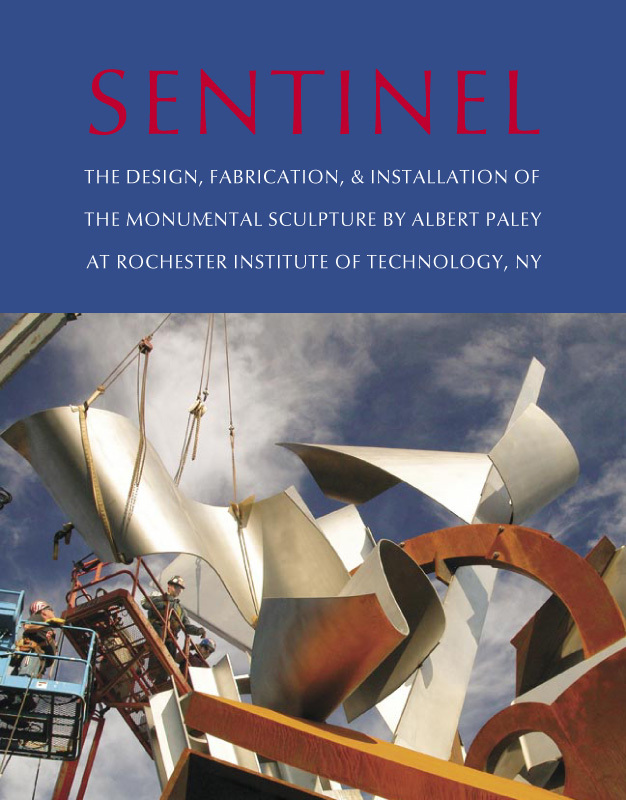 Albert Paley's Sentinel has transformed the face of RIT: a dramatic focal point in the heart of campus, at the crossroads for all RIT community activity. 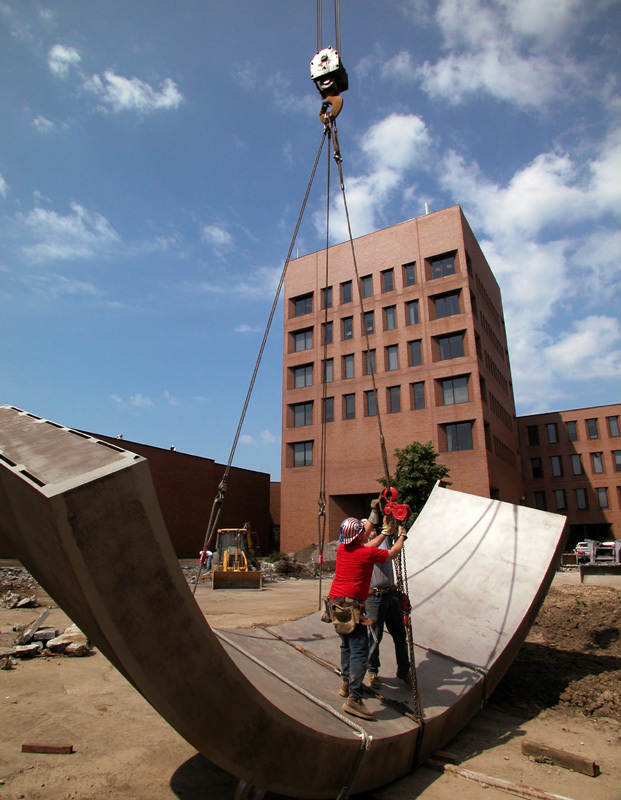 As the largest sculpture at any American university, its presence, while inciting both admiration and debate, perhaps best represents an academic institution's highest ideal: the ability to foster and freely express a creative idea. 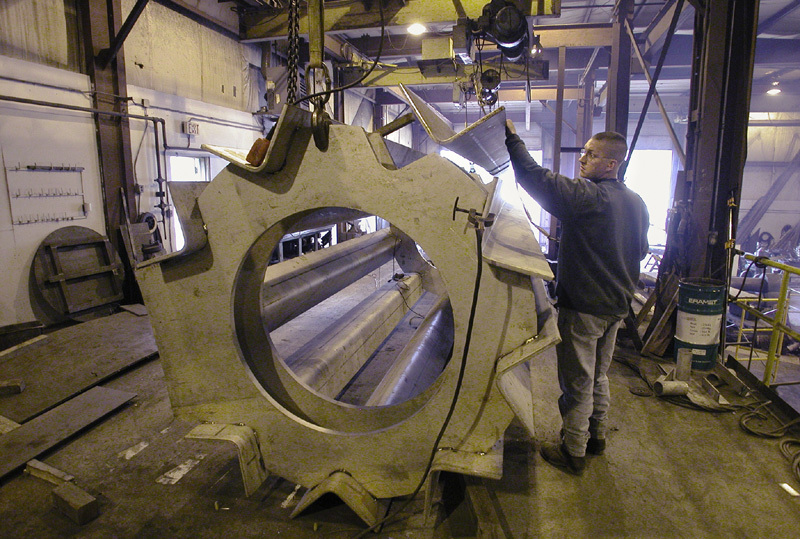 This important sculpture is now the subject of a book by RIT Cary Graphic Arts Press. This book chronicles all aspects of Sentinel's inception. 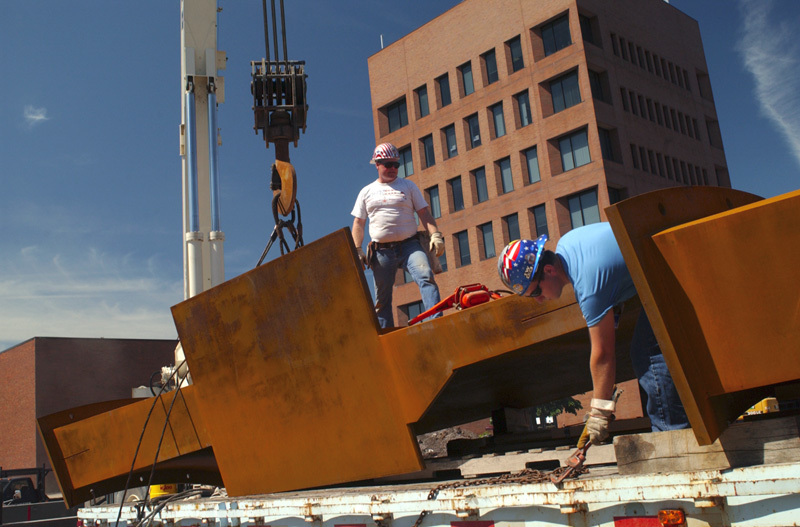 Essays by Jim Yarrington, director of campus planning, describe the sculpture's place in RIT's unique architectural environment. Sam Hunter, professor emeritus at Princeton University Department of Art and Archaeology, contributes an authoritative essay on the influence of Paley's work in the context of art history. 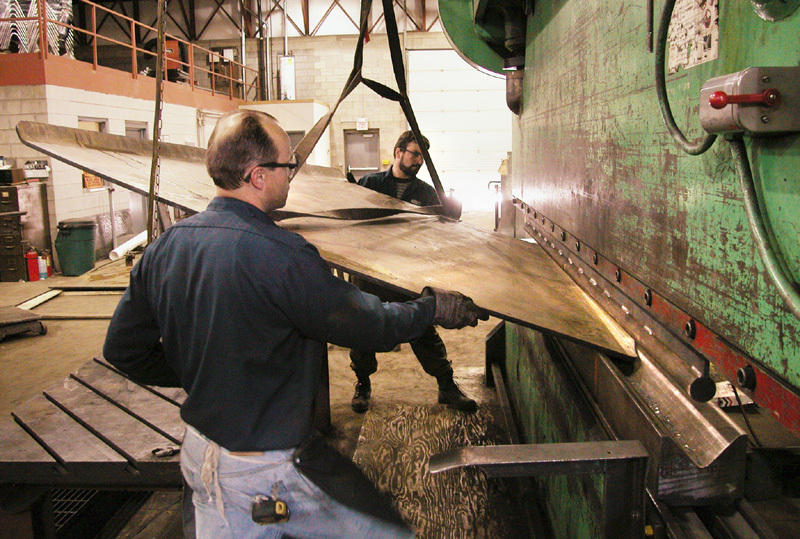 The book also includes a candid interview with the artist himself, as he discusses his thought process and the engineering decisions that went into the design of the Sentinel. Photographs of the sculpture's construction are woven throughout the text as compelling documents of its complex installation, culminating with stunning images of the finished artwork. Size: 9 x 11.5 in.